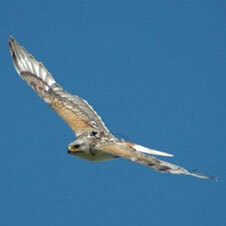 Are you interested in photos of wildlife with GPS? If so, you have come to the right place! 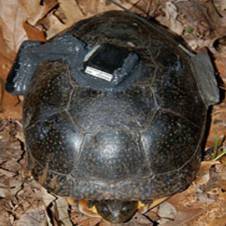 Telemetry Solutions is an American manufacturer specialized in GPS tracking systems for both wild animals and livestock. 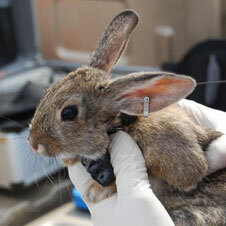 We have made custom GPS devices for hundreds of species from small birds to large mammals. We continue to enhance our technologies to provide lightweight GPS devices with long-lasting batteries. Check out our wild animal photos below. Also, visit our Product page as well as our YouTube videos to see if we have what you are looking for. Send inquiries using our Contact Form. Finally, please note that this website and its content is copyright of Telemetry Solutions – © Telemetry Solutions 2017. All rights reserved. Read our Copyright Notice.